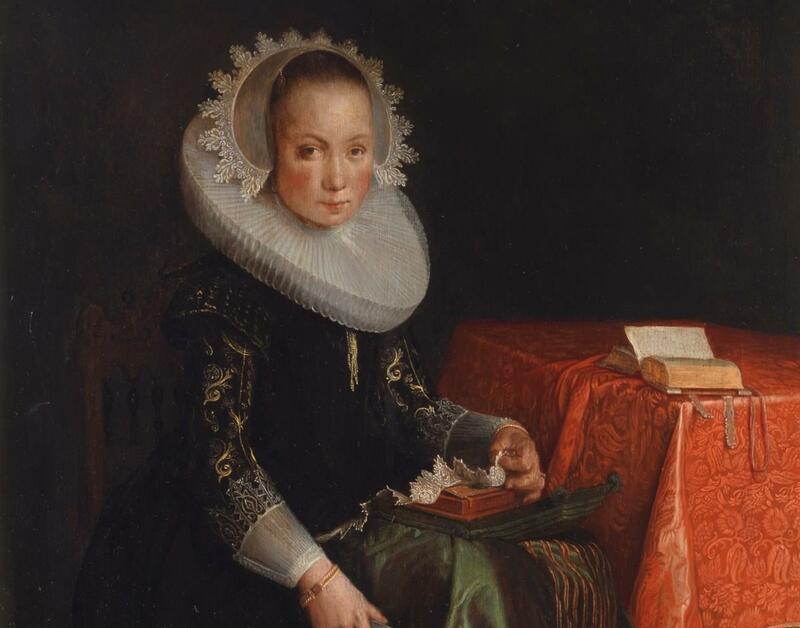 New views on Calvinism and art will be hosted by the Dordrechts Museum from 10 November 2018 until May 2019. The exhibition follows the same period as the original Synod, and will look at the Synod as a political, cultural and religious event in the Netherlands. Moreover, Dordrecht had become a center of Calvinism, and its Canons marked the beginning of an international community of Calvinists in Europe and across the world. We consider art to be a diverse subject. Within the exhibition we will show Bibles (15 exquisite States Bibles, a majority from the Dutch Royal Collections and several from the United States) but also Old Dutch Master Paintings (Ferdinand Bol, Pieter Saenredam), silver, music, literature and science (theology, geography). Work, pray and admire is the first exhibition in the Netherlands which deals with Calvinists as a group. At the moment an ongoing discussion in Dutch society about the Calvinist nature of the population is part of a national debate. In the last year alone, three television series have dealt with the subject. Moreover, we work together with several Reformed and/or Calvinist partners such as the Main Church in Dordrecht and Refo500 to make this exhibition attractive to both religious and art historic visitors.